Attracting visitors year round, the town of Mashpee, Massachusetts is thought by locals to be one of the most beautiful areas in Cape Cod. With so much access to the water, Mashpee has a large fishing and boating community. An abundance of attractions, and its vicinity to Martha’s Vineyard and Nantucket makes it an extremely desirable vacation destination. Other area attractions include over 30 golf courses, luxury shopping, delicious restaurants, dozens of outdoor activities, and nightlife. 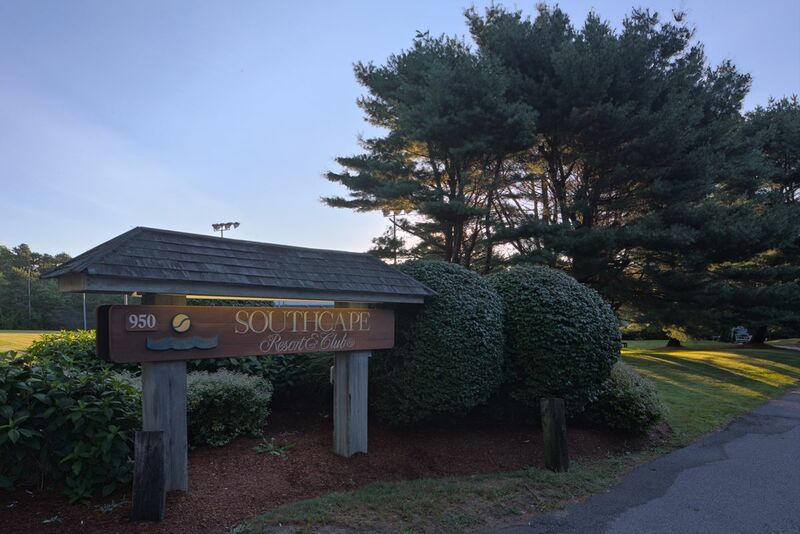 Just minutes from these attractions, the Southcape Resort and Club offers guests all of the comforts of home. Two bedroom accommodations are laid out in either a townhouse or ranch style. They all include fully equipped kitchens and living and dining areas. Many units offer a deck and outside area, perfect for enjoying Cape Cod’s gorgeous weather. On the property, you’ll find 5 tennis courts, shuffleboard courts, an indoor and outdoor pool, and a children’s playground.